This detailed guide will show you all the steps of providing the access to your Webnode admin panel and explain why you might need to do it. When you are running your own website different things might happen. It may start with just a single thing you cannot deal with alone and end up with customization or bug-fixing. Anyhow, in all these cases you need to share your access and here you will find an instruction on how to do it. 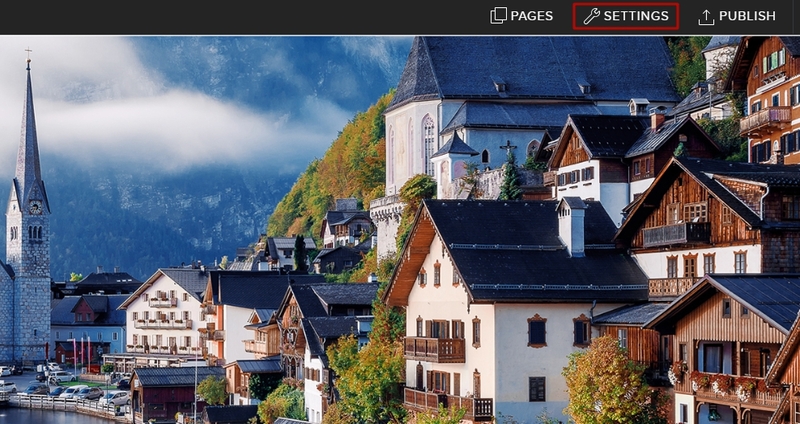 Editor is allowed to edit the site but will not be able to access the website’s administration. Administrator is allowed to edit the site and make administrative changes. These include: creating email accounts, creating a backup, registering domains, purchasing Premium Services, downloading invoices or adding and deleting new users. In case you need to provide our development team with temporary access, here are the steps how to do it. Login to your Webnode admin panel and click Settings. 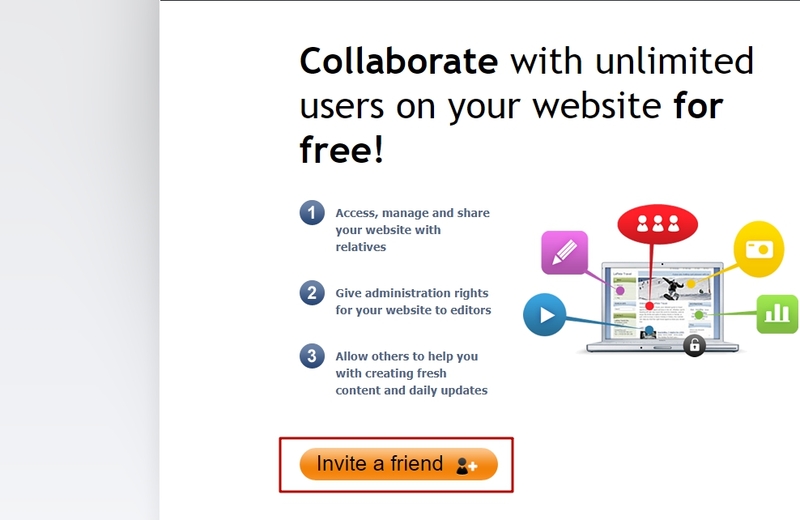 In the settings choose Website Editors and press Invite Collaborator. In the window you are redirected press the Invite a friend button. In the Invite new user form choose Administrator right. The email you need is support@elfsight.com . Now the new user will receive the invitation via the email you entered in the form. In case they do not have a Webnode account they will be able to create it after clicking on the link. When the access is not required any more you can delete the user. 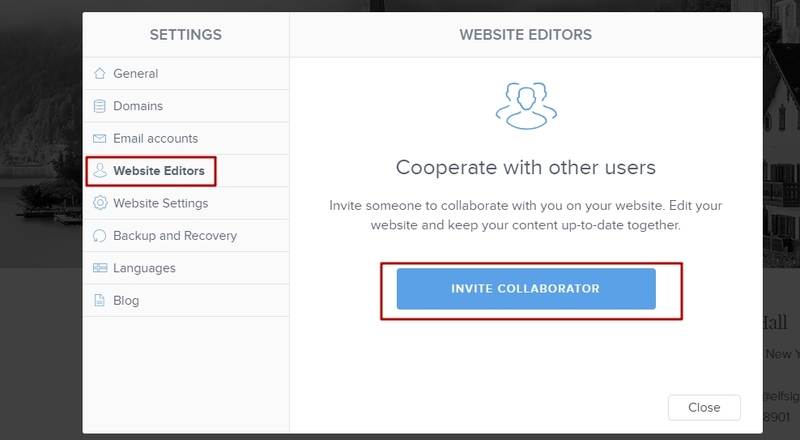 Go to the Website Editors tab in the Settings (press the Invite Collaborator button if you see this option), select the user and press the Delete button. After the confirmation the user will be removed from the list. Providing the access to the website’s backend is not a common thing and for sure you might have a “how safe is it?” concern. Our development team are extremely careful with our customers’ websites and take every precaution against any possible loss of data. Thus, if you were asked to share the access to your admin panel by our developers, rest assured we care about your safety.